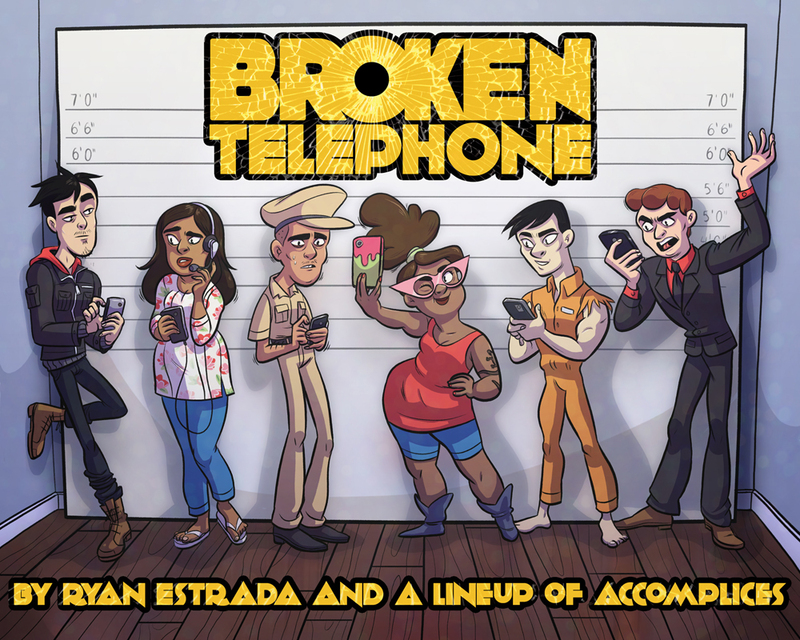 Welcome to Broken Telephone! Tune in every weekday for more of this crazy crime caper. In order to make it, I spent eight years traveling the world, researching law enforcement loopholes, as well as investigating (and occasionally committing) potential perfect crimes. I'm probably on every government watch-list there is for the bizarre Google-searches this book brought on. But this book would be nothing without my amazing artists. Each chapter is drawn by a completely different team of artists, to reflect the different points of view of each set of characters. And it would never have come to be without the 1599 amazing Kickstarter backers who helped make it happen.